Dental Implant News! » Hear Dr. Jessica Lee on the Radio! 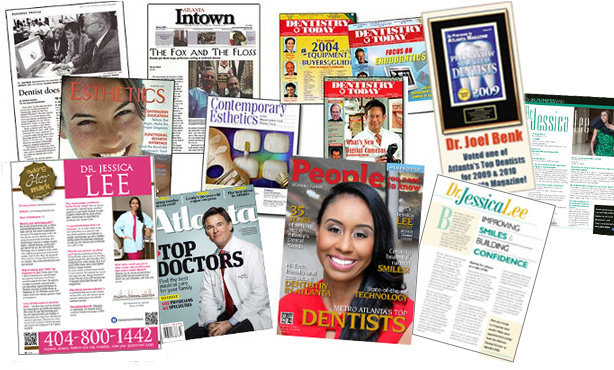 Our doctors at the Atlanta Dental Center have been featured in several magazines and dental journals across the United States. They have authored many articles for Dentistry Today and Contemporary Esthetics, sharing their knowledge and expertise with fellow dentists. 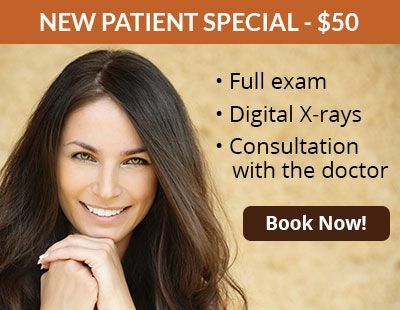 This includes an award-winning article published in 2006 on the use of techniques to deliver comfortable dental injections. 2019 started off right, with Dr. Jessica Lee appearing in the “50 Women Making Their Mark in Metro Atlanta” edition of People You Need to Know magazine. She describes her passion for helping people and her participation in our community. 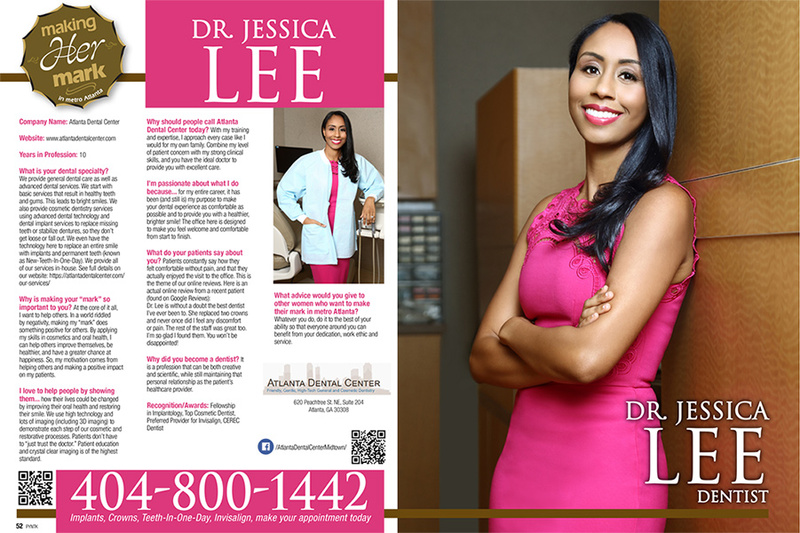 Dr. Jessica Lee recently appeared on the cover of Atlanta’s People You Need to Know magazine. The magazine, which features women leaders and entrepreneurs, selected Dr. Lee as one of its Women of the Year for 2018. Describing her as courteous, kind and pleasant, the magazine praises Dr. Lee’s accomplishments in dentistry as well as her comforting chairside manner. Dr. Lee was given the spotlight in the “Business Meets Glamour” edition of People You Need to Know. In the 2016 article, Dr. Lee discusses the vital role that science has played in her dental practice, and she gives readers advice on how to achieve optimum dental health. 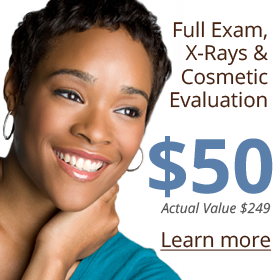 The article states that Dr. Lee’s high level of care for her patients and expertise make her an ideal doctor. Dr. Joel Benk has also been featured in the Atlanta Journal-Constitution, Atlanta INtown, Atlanta Magazine and Dental Life. Our very own Josh Benk, Administrator of the Atlanta Dental Center, is also the southeast regional director of the Foundation for a Drug-Free World. Josh was recently featured in the media for his involvement in helping to spread the word about the dangers of drugs. Josh is helping to deliver the “Truth About Drugs” educational program into the hands of tens of thousands of Boy Scout leaders throughout the country.